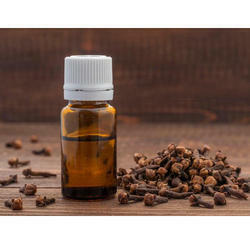 We are engaged in offering fragrances for a broad range of high quality Clove Bud extracted from Eugenia caryophyllata dried flower buds. Our products are widely used by our valuable customers to provide acetic, spicy strong and fruity fresh flavoring food products, aromatherapy products, medicines and persistent perfumes. These products are available at highly affordable prices to our clients. 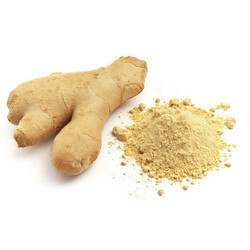 Our skilled professionals supply fragrances for a qualitative range of Ginger at market leading prices. Known for their characteristic warm, woody, spicy and fresh fragrance, these products are extracted by steam distillation of dried zingiber officianale fruits. These products can find their application in food industry, liquorindustry, pharmaceuticals and cosmetic industry to manufacture a variety of fragrances. Looking for Oleoresins Extracts ?